One of his incredible music concerts which amazed the critic Bruce Eder was performed at Carnegie Hall in New York City on 16 January 1938. During his life, Goodman focuses his career on the jazz music. But he never stopped exploring the classical music too. There were 12 kids in the family. Goodman was the 9th child in the family. He was born in Chicago. His family was poor. His parents migrated from the land occupied by Russian Empire. They were Jewish. In 1892, David Goodman, his father relocated to America and worked as a tailor. He came from Warsaw. His mother was from Kaunas, Lithuania. His parents met each other in Baltimore, Maryland. The musical talent of Goodman was supported since he was at a young age. He and his older brothers were enrolled by his father to Kehelah Jacob Synagogue to study music. In 1921, the young Goodman had his professional debut at Central Park Theater. Find out facts about Austin Mahone here. 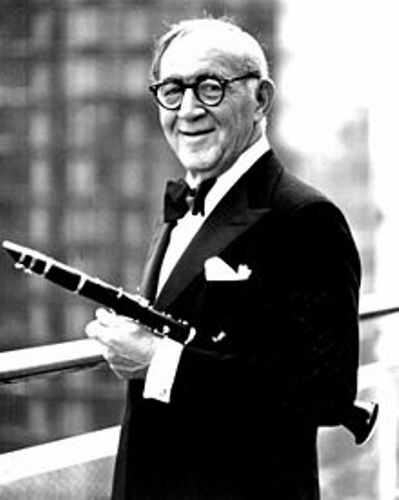 In 1926, Goodman had his first recording after he joined Ben Pollack Orchestra. It was one of the notable bands in Chicago. The death of his father was the saddest thing ever happened in his family. His father was killed in a traffic accident. He and his brother, Harry wanted his father to retire from working because both had made great deal of money as musicians. 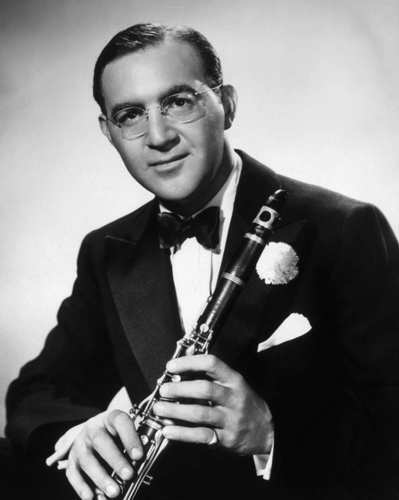 The most famous concert of Goodman was the 1938 Carnegie Hall Jazz Concert. 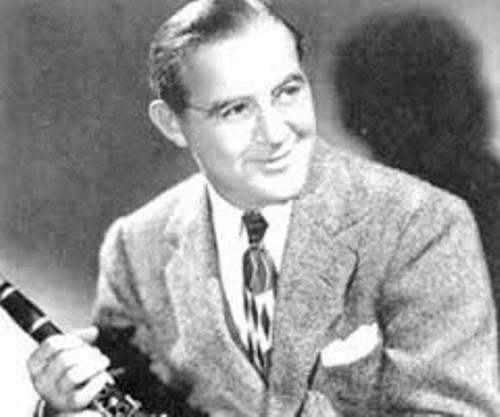 Goodman and his band earned critical acclaim. The concert in Carnegie Hall Jazz took place on 16 January 1938 on the evening. The famous songs include “One O’Clock Jump”, “Don’t Be That Way,” “Sometimes I’m Happy”. Get facts about Benjamin Britten here. The price for each seat in the concert was US$2.75. It was considered as an expensive price at that time. There were 2,760 seats inside the hall. 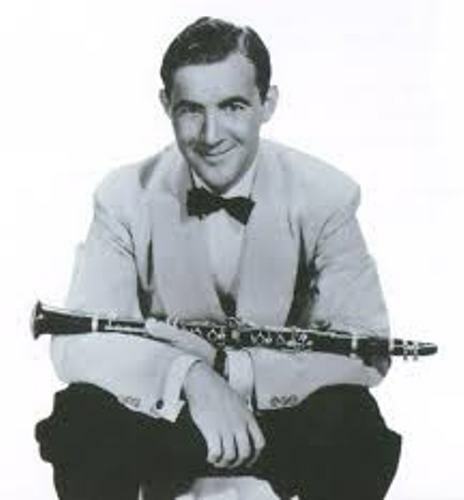 Do you like reading facts about Benny Goodman?